Mark Douglass exhibits regularly and is represented by respected galleries in both Australia and Hong Kong. 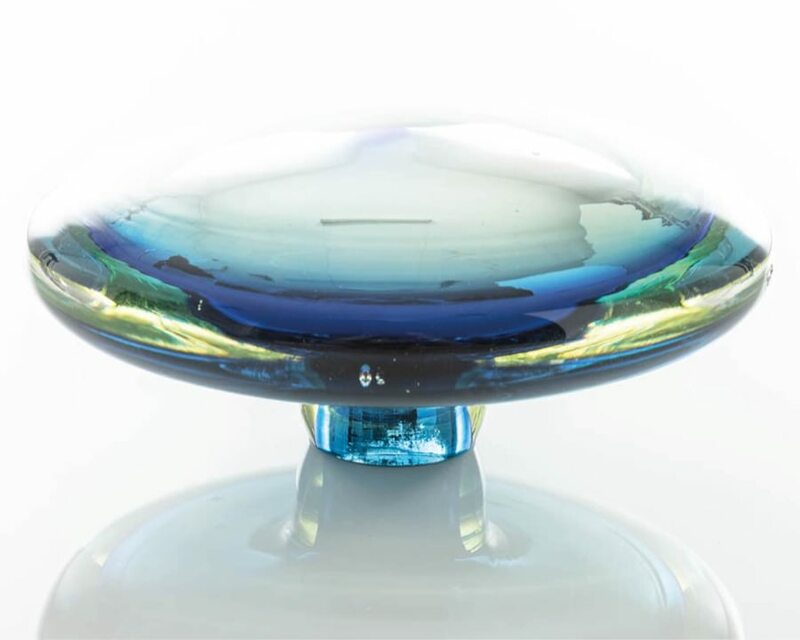 At 30 Esplanade Brighton Mark responds to a request to create a highly individual glass object for every home. The tradition of using glass as a feature door handle stems from the Venetians. Steve Clayton in collaboration with Wood Marsh, designed and manufactured wool carpets exclusively for 30 Esplanade Brighton. Sumptuous to the touch, resilient and beautiful, these carpets use 100 per cent New Zealand wool. 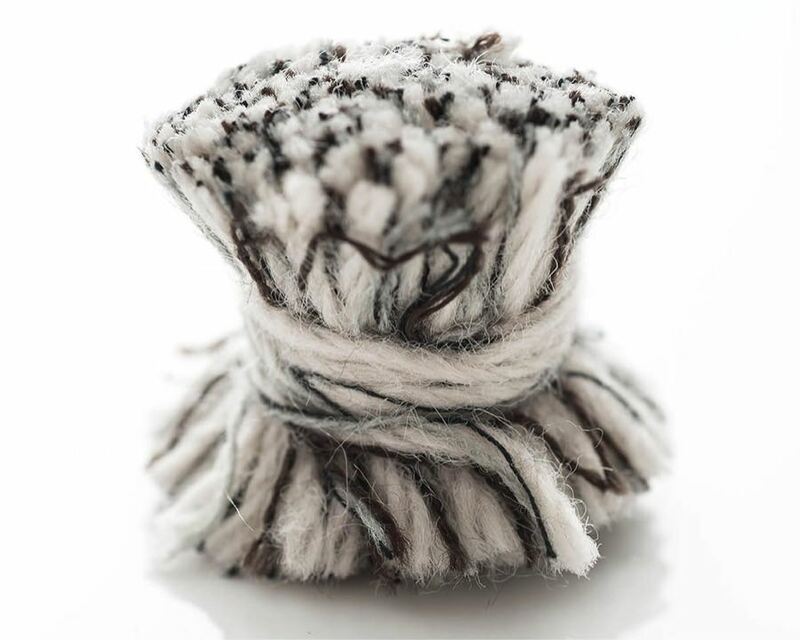 Unlike standard carpets, this Artoz-made product incorporates a highlight colour, providing a reflective quality unknown in wool, the carpets actually shimmer or change with the light. For residents and guests alike, the sense of arrival, the act of coming home, is significant. 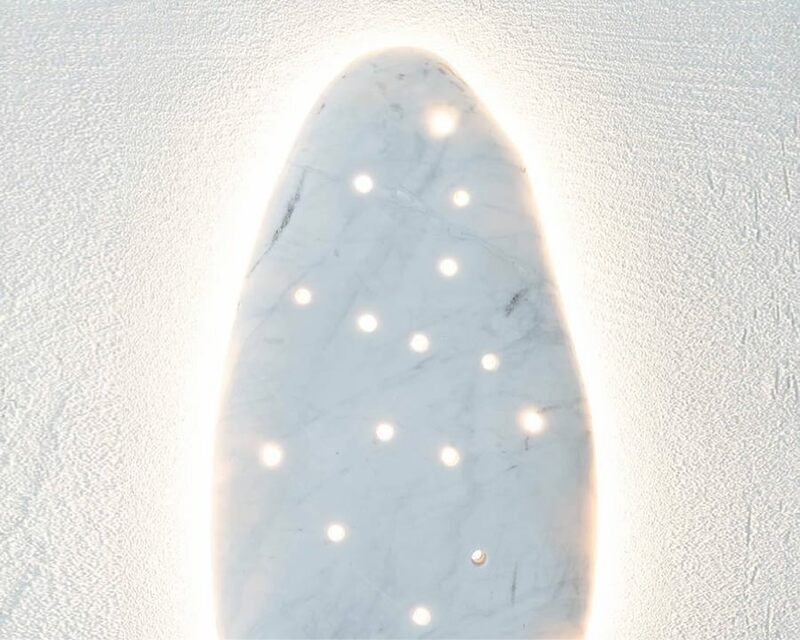 SC Land commissioned architect Randal Marsh, to design a unique entry light. Hand crafted in marble the illuminated sculpture adorning each front entry is a definitive artistic statement which harmonizes with the facade of this remarkable building and with echoes of the coastal surroundings. Kitchens at 30 Esplanade Brighton are equipped with Gaggenau appliances desired by the most demanding home chef such as induction cook-tops, oven, steam oven and semi-integrated dishwasher. 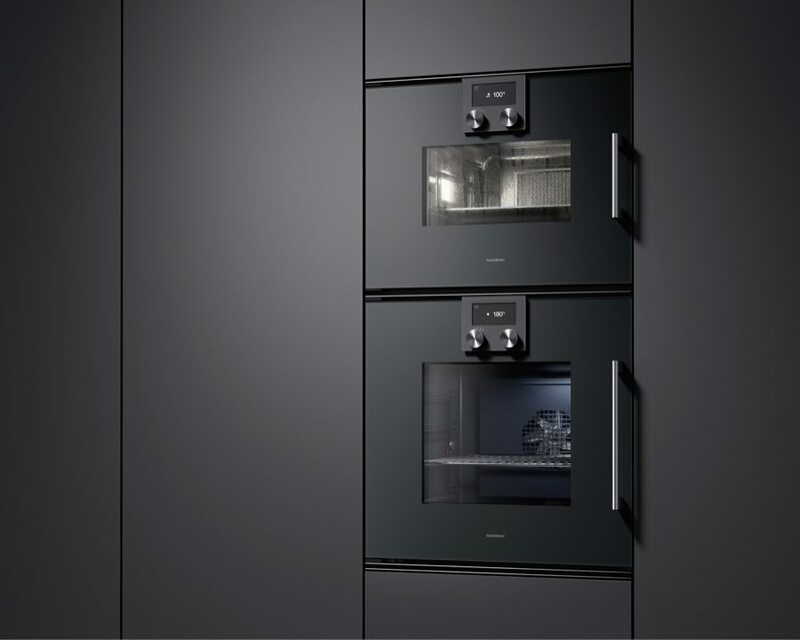 Gaggenau is acknowledged as a world leader in innovation, technology and design, these German-made appliances perform at a professional standard.